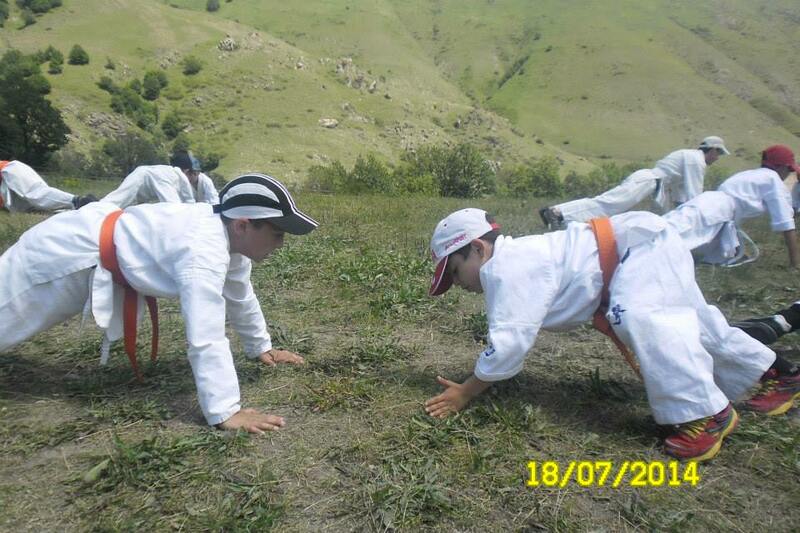 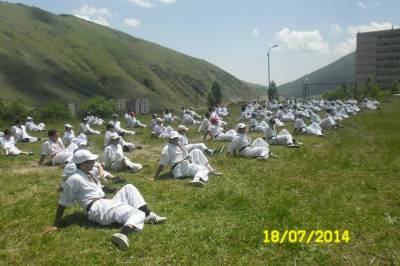 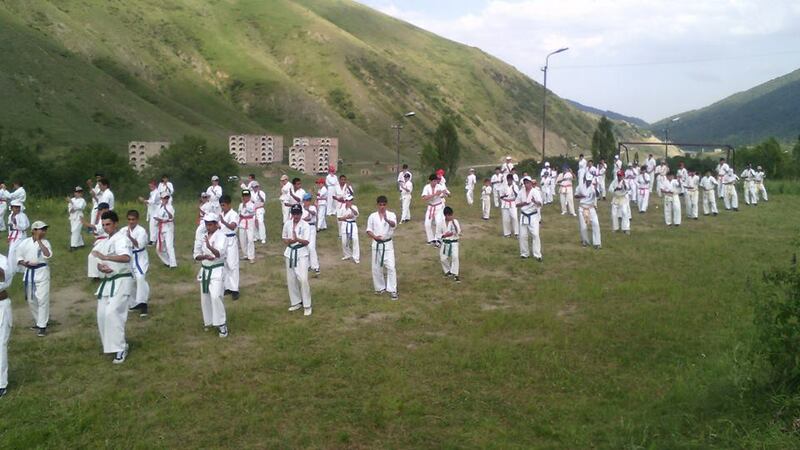 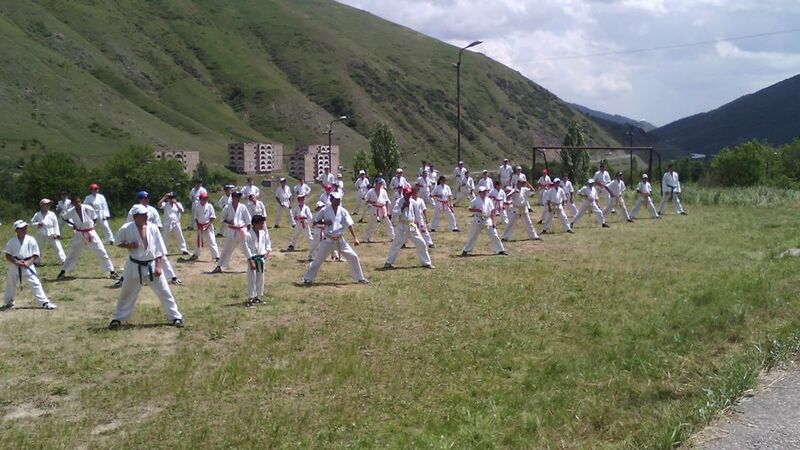 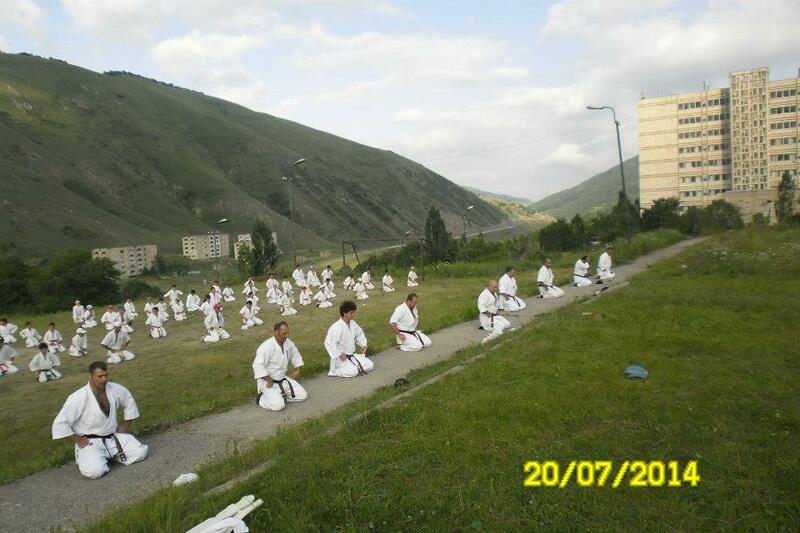 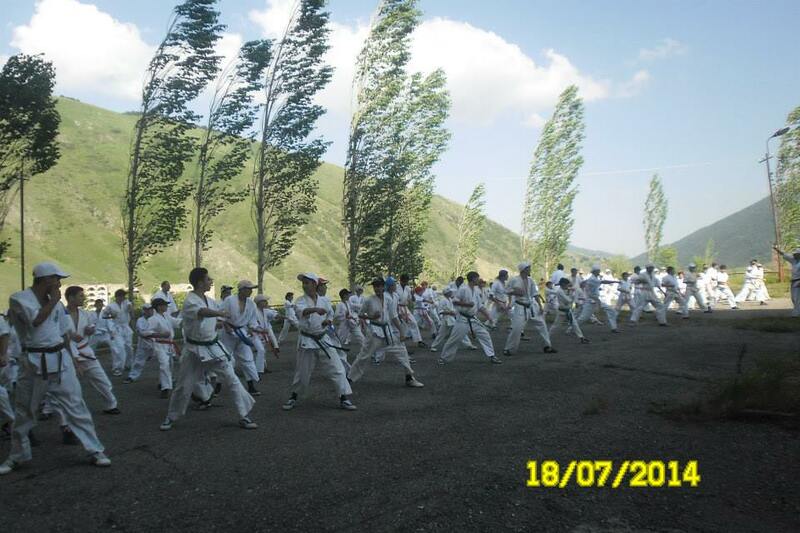 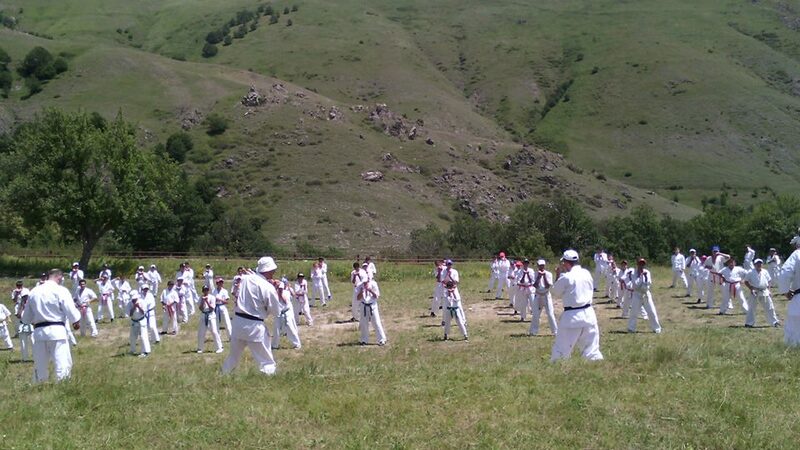 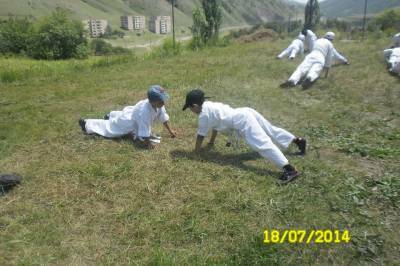 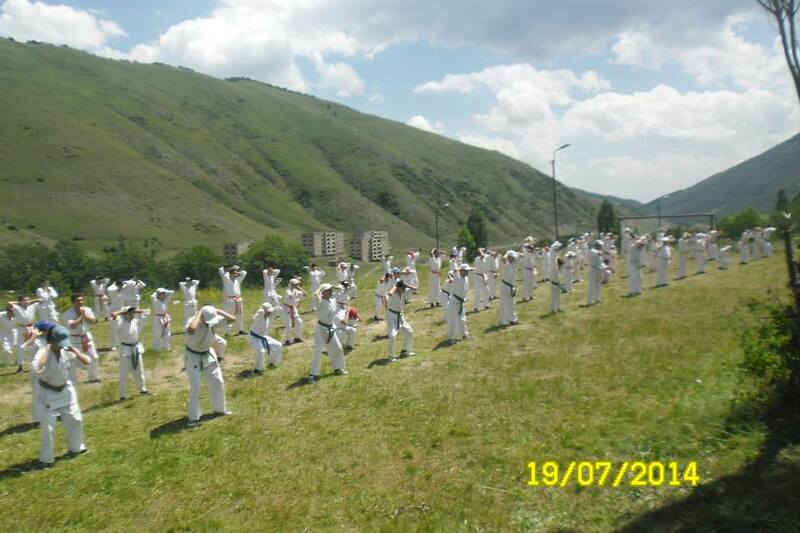 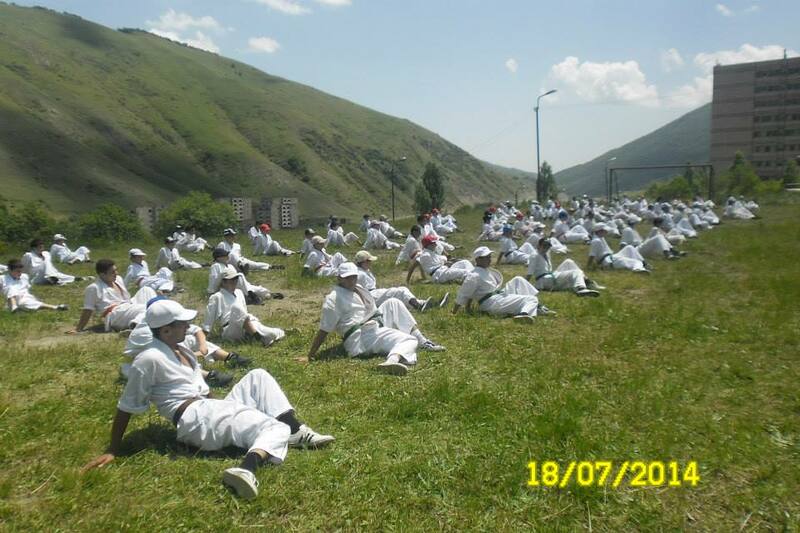 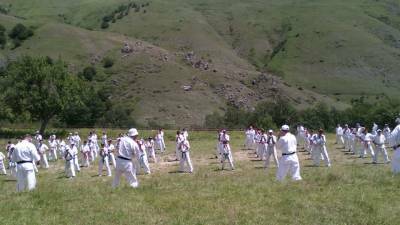 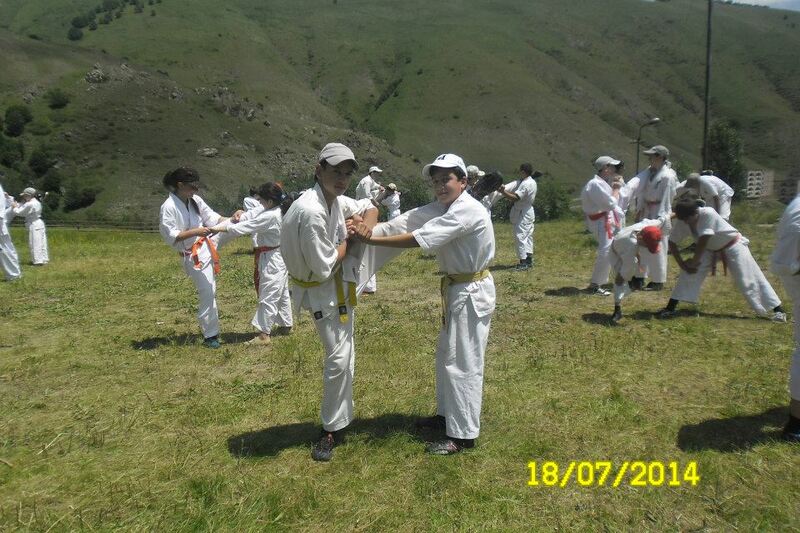 four days summer camp was held in beautiful place like Hanqavan! 120 students of FKKA took a part at camp! 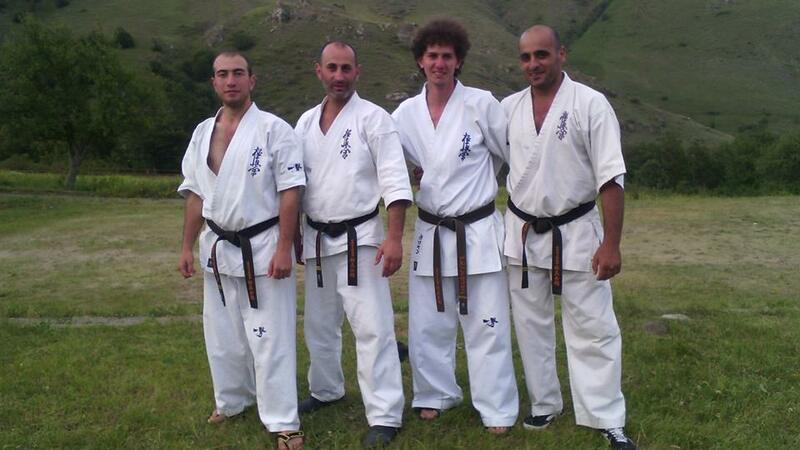 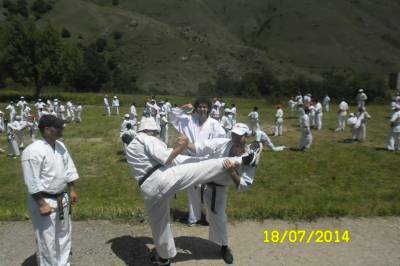 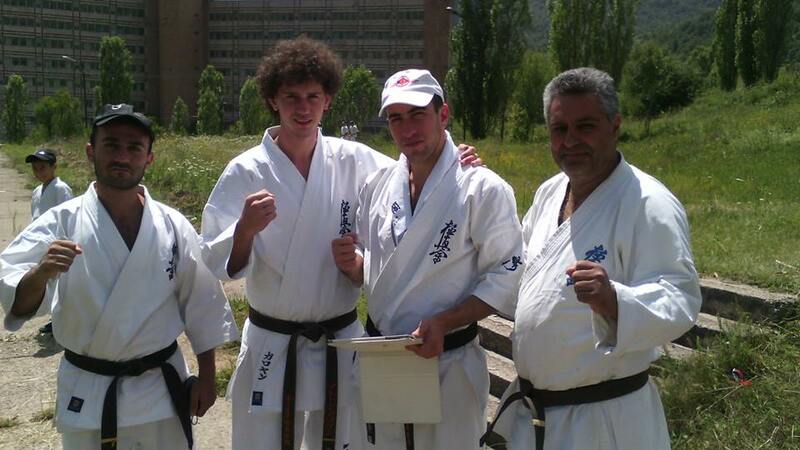 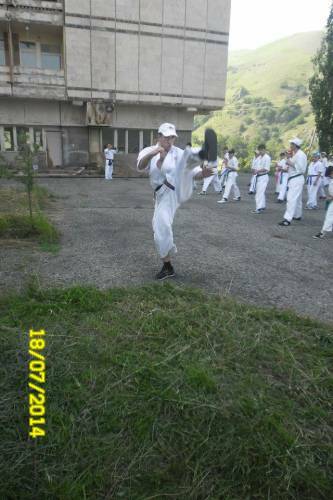 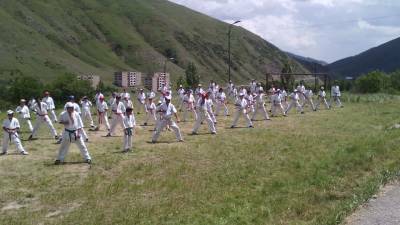 3 trainings a day and Kyu test at the end!